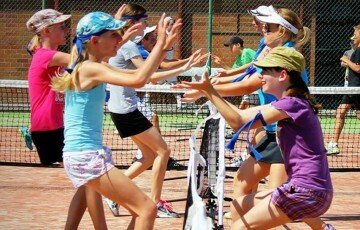 Tennis Australia is investing back into grassroots tennis through the AO Community Grants program. 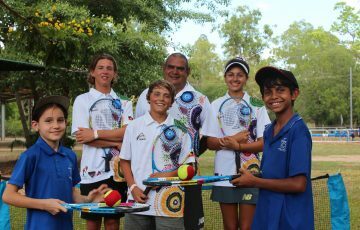 Tennis clubs, coaches and not-for-profit organisations from around Australia are invited to apply for funding. Now in its third year, the national grants program supports projects using tennis to improve inclusion and diversity within communities. 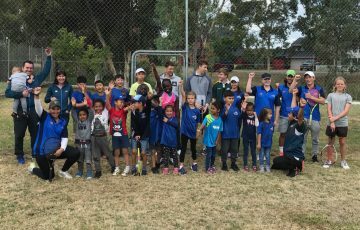 More than 50 programs run by not-for-profit organisations, clubs and coaches have been granted funding of up to $10,000 to help run tennis programs that promote inclusion and diversity with a goal to improve the health and well-being of participants. 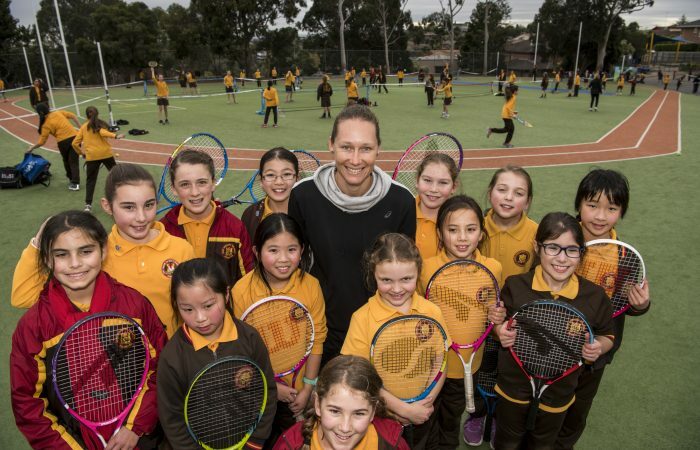 The latest round of grants is seeking applications which focus on providing local under-represented groups the opportunity to engage with tennis through creative and sustainable participation programs. Applications are now open here and close at 5:00 pm on Sunday 15 April. The grants range in value from $1,000 to $5,000. 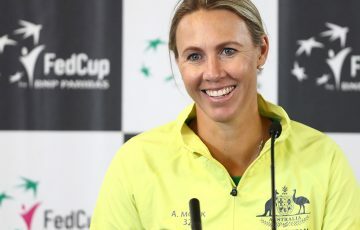 Tennis Australia Head of Inclusion and Diversity Kerry Tavrou believes a focus on communities is essential to ensuring physical activity and tennis remains accessible for everyone. 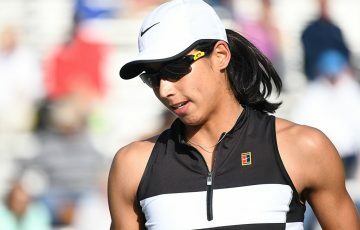 “AO Community Grants are a great way to reward programs that facilitate inclusion and diversity in our broad tennis communities,” Tavrou said. 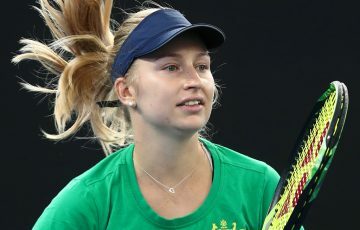 “Tennis is one of the most inclusive sports in Australia and can be played by people of all ages, abilities, backgrounds and genders. “Physical activity is a vital part of health and wellbeing, and we want to ensure that through tennis we can provide an accessible avenue for people to get involved and get active. This round of AO Community Grants will have a strong emphasis on programs that enhance a sense of community belonging for deserving communities or marginalised groups, including but not limited to; Indigenous Australians, culturally and linguistically diverse (CALD) communities, LGBTI people and communities, older adults aged 65+ and persons with disabilities. Not-for-Profit organisations that are delivering programs in partnership with either an affiliated club or TA Coach Member. Click here for more information or to apply for an AO Community Grant.